The official news outlet of the Chinese central bank has hailed the ability of fintech to drive “upgrades” in consumption by leveraging China’s social credit resources. The “Government Work Report” for 2019 makes specific reference to “further strengthening the role of consumption in driving economic growth,” as well as adopting multiple measures in concert to increase household incomes and their consumption capability. “It isn’t hard predict that driving consumption growth will become a major theme for economic development in 2019,” said Financial News. China Guangfa Bank is cited as a key example of a Chinese commercial lender making use of fintech in tandem with social credit resources to fulfil Beijing’s current policy imperatives. Cai Yueping (蔡粤屏), general manager of Guangfa’s retail lending department, said that as of the end of 2018 the bank had provided consumer lending services to nearly one million customers via its online consumer loan product the “E Second Loan” (E秒贷). “In order to drive the growth of financial inclusion and use financial products to drive consumption upgrades, we have used the E Second Loan as an innovative smart financial product and service to raise financial risk control capability, and satisfy the consumer demand of customers”, said Cai. First launched in 2015, the E Second Loan was one of the first online consumer loan products released in China, and makes use of big data analysis and real-time monitoring of the repayment capabilities of borrowers to establish a risk warning system and raise risk management efficiency. Customers can apply for loans via Guangfa’s website, mobile bank or official WeChat account, and only need to provide basic information instead of submit written documents. The system enables customers to obtain approvals for consumer loans of as much as 300,000 yuan within as little several seconds, for various consumption needs including vehicle purchases, travel, home renovations and education. According to Cai the system relies upon use of the social credit systems currently prevalent in China to streamline the credit extension process. 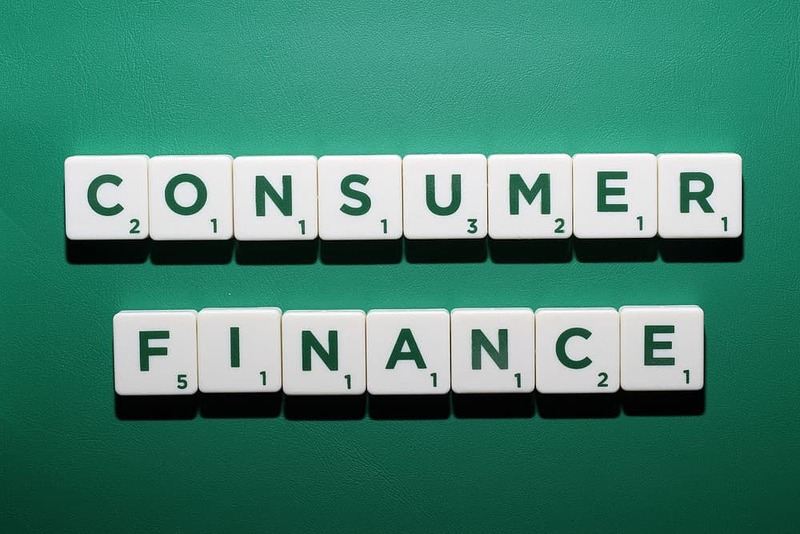 The “2018 China Consumer Loan Market Research Report” (2018中国消费信贷市场研究) released by Tsinghua University’s Center for China in the World Economy indicates that consumer finance rose from 679.8 billion yuan in January 2010 to 8.45 trillion yuan in October 2018, while its share of domestic lending in China rose from 1.7% to 6.3% over the same period. This entry was posted in Banking, Fintech and tagged Chinese central bank, Chinese consumer finance, Chinese consumption, Chinese fintech. Bookmark the permalink.